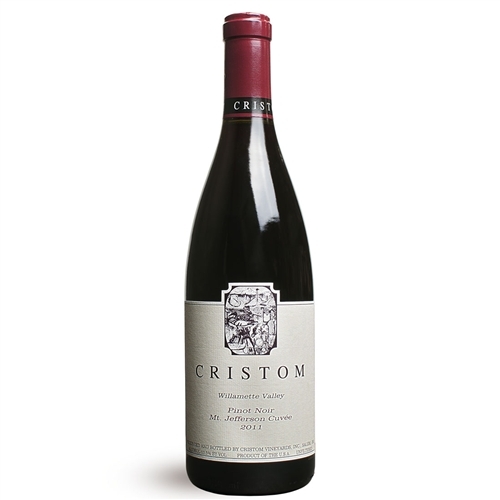 Aromas of walnuts, berries and spices with hints of orange peel. Full-bodied with a soft texture and chewy tannins. A juicy and delicious wine already. Needs a year or two to soften. Better in 2018.